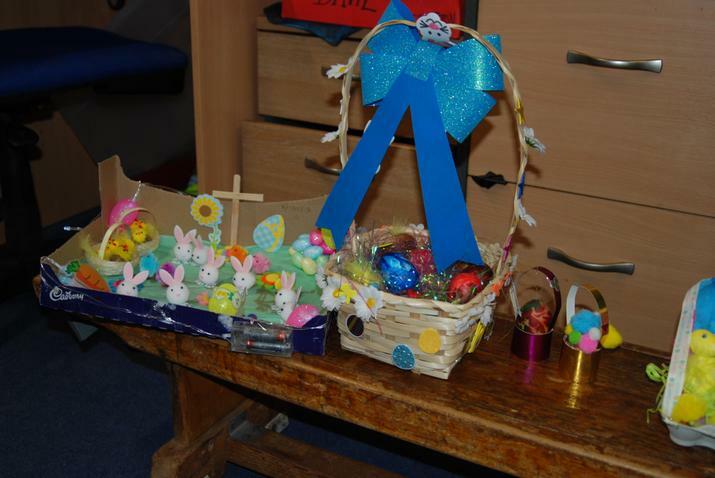 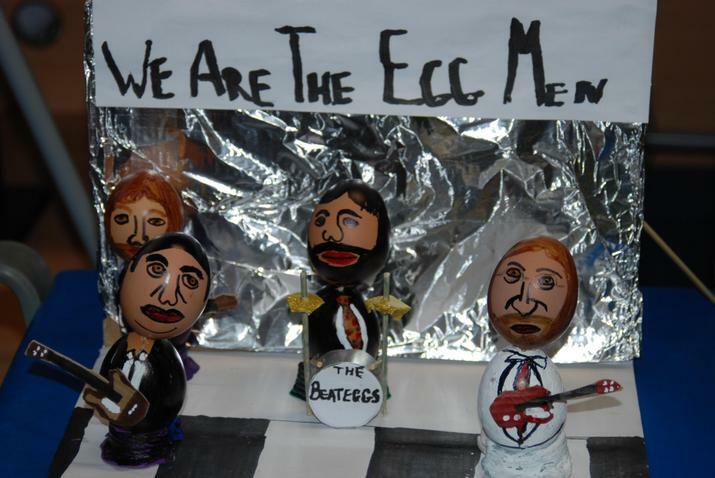 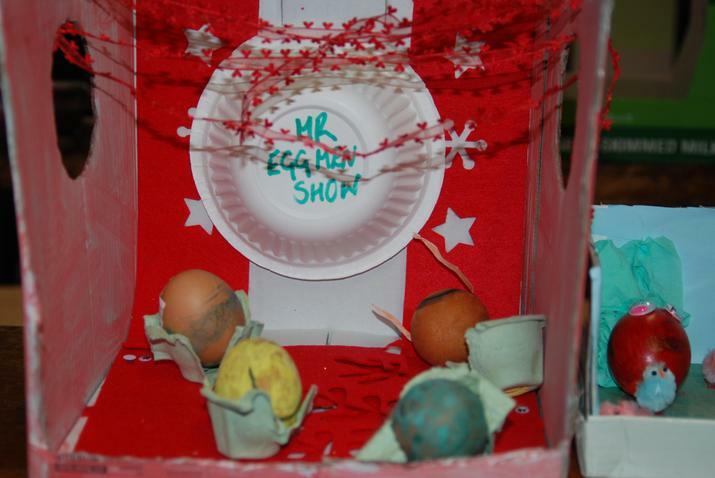 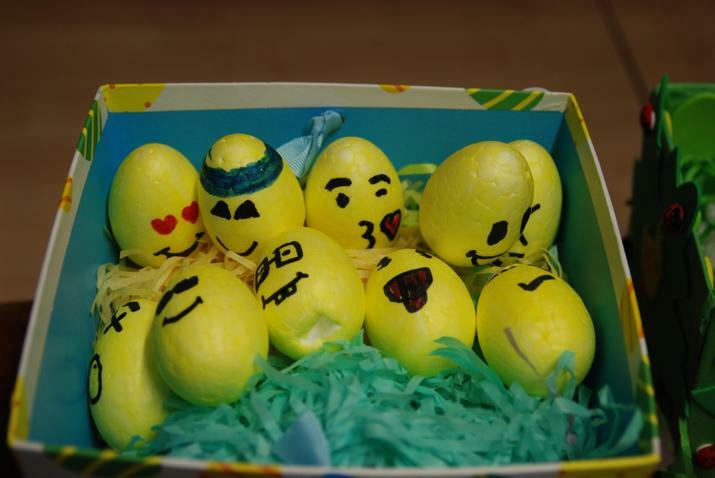 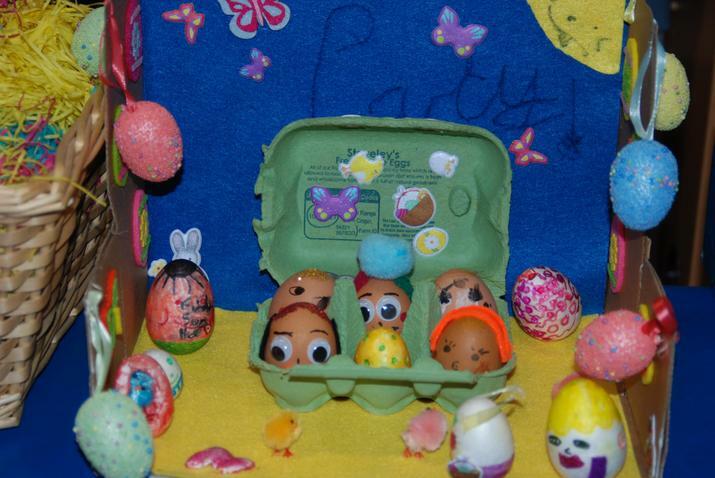 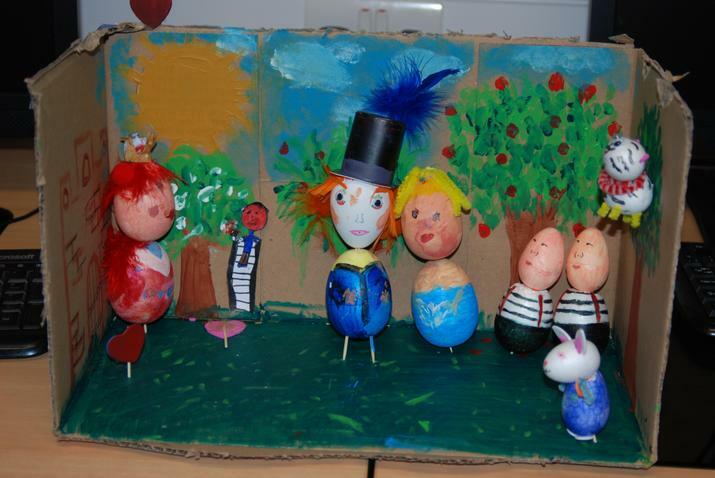 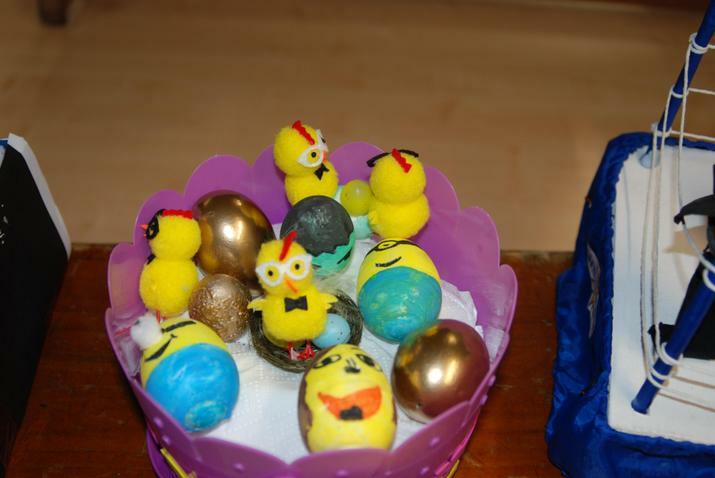 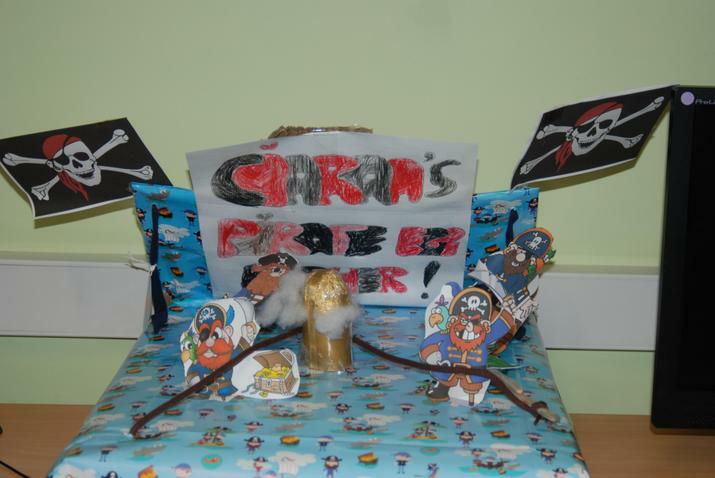 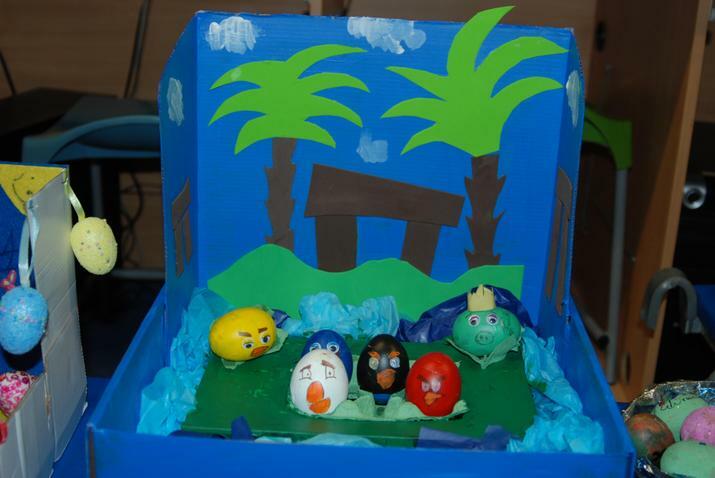 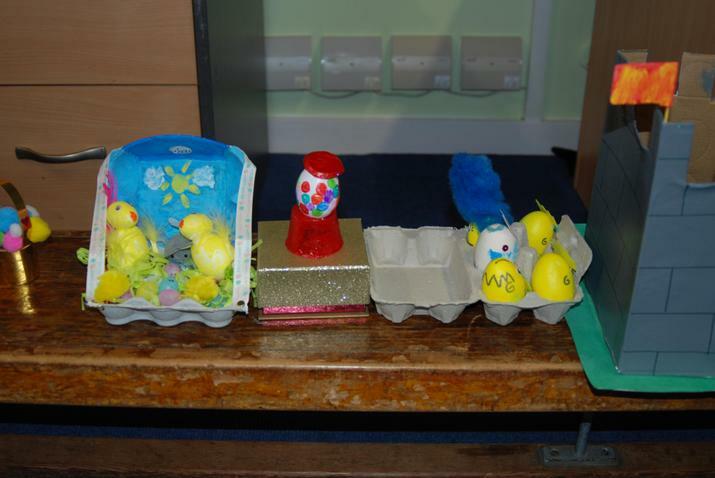 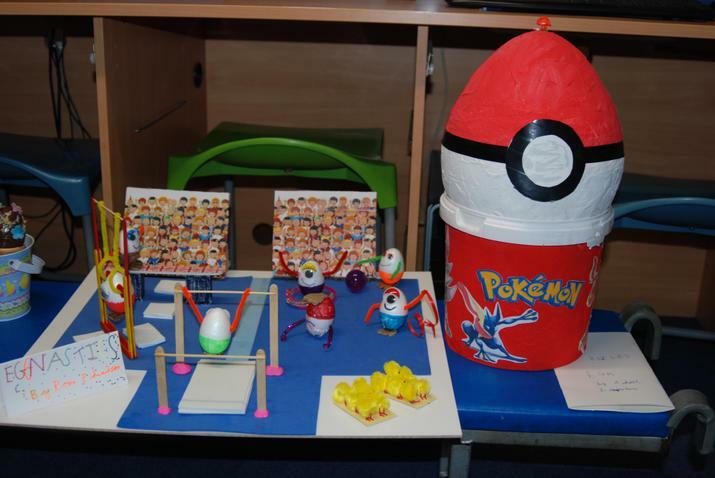 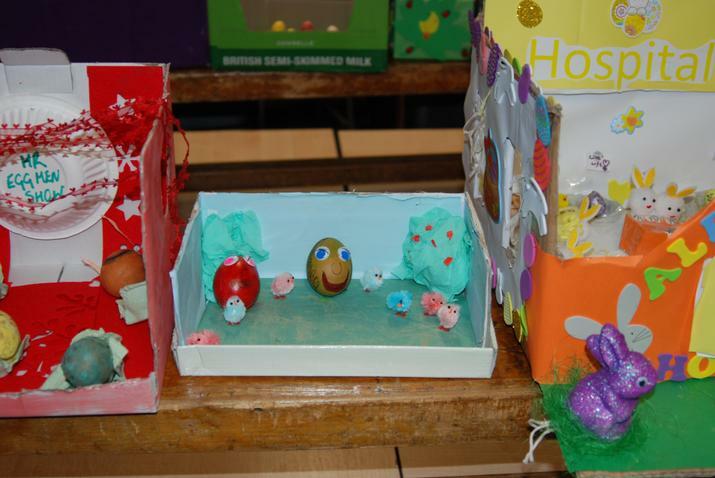 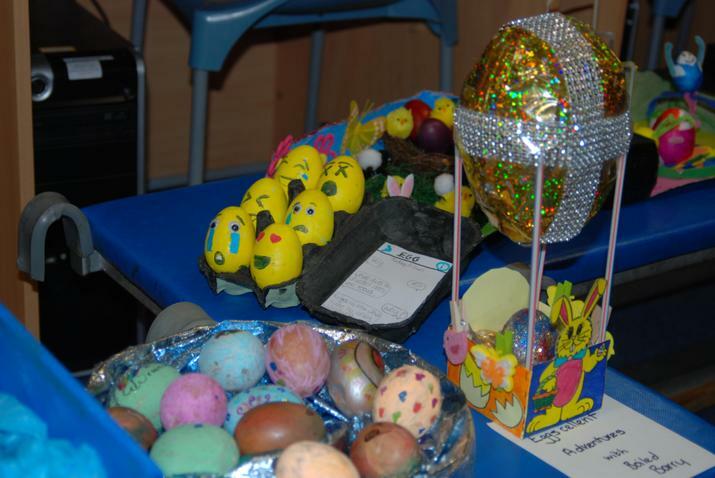 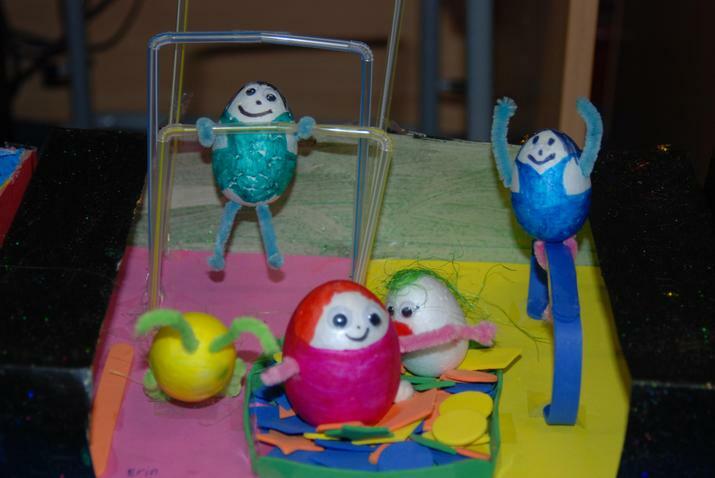 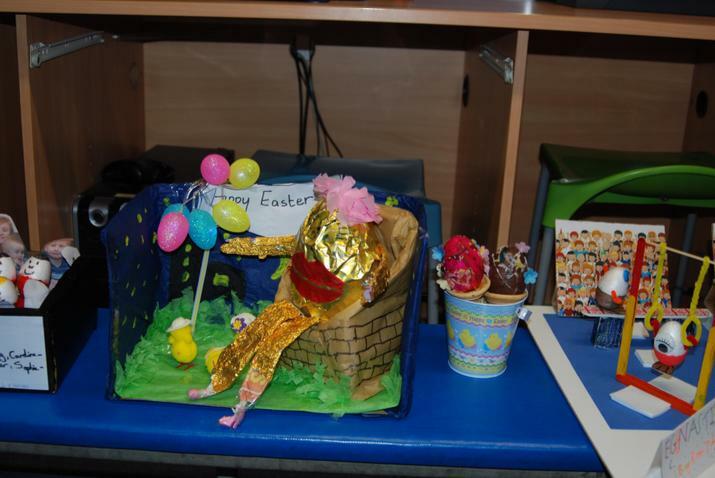 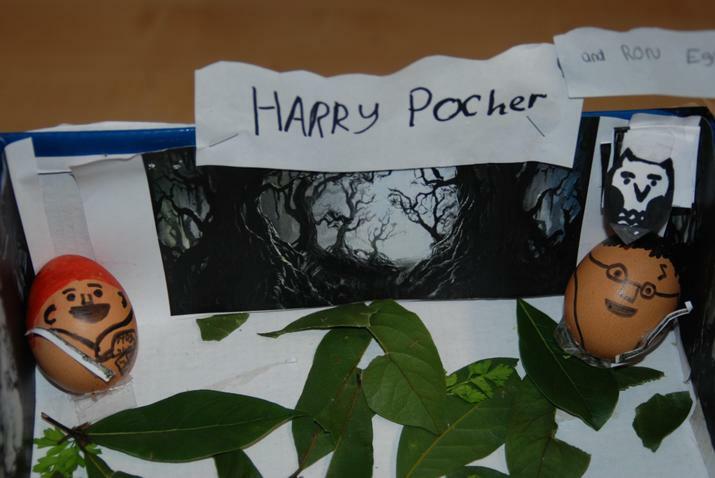 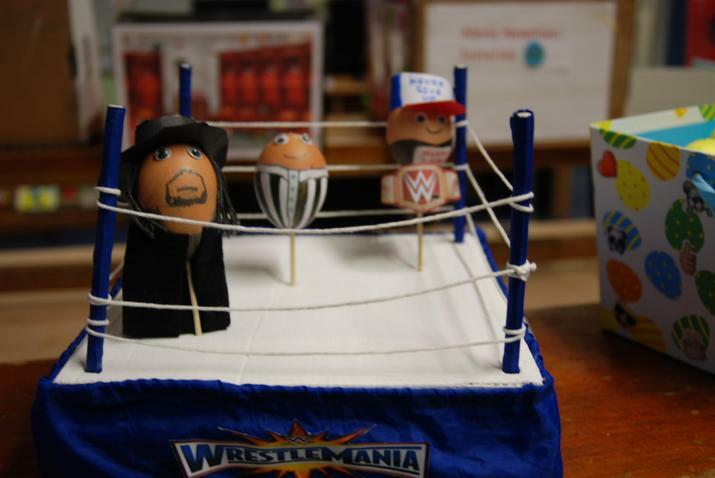 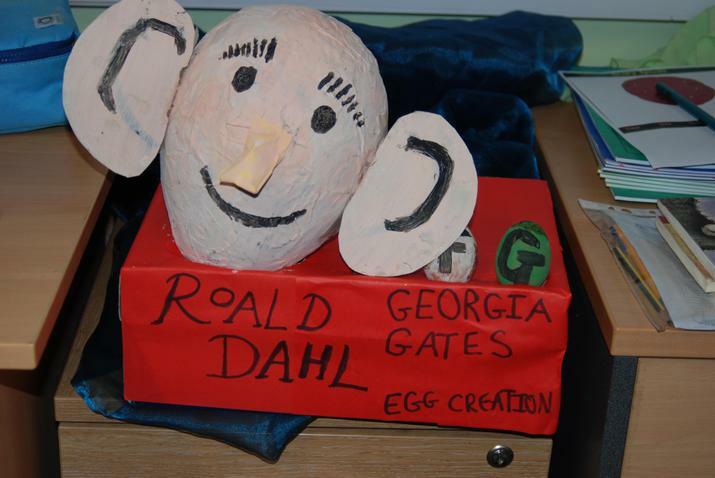 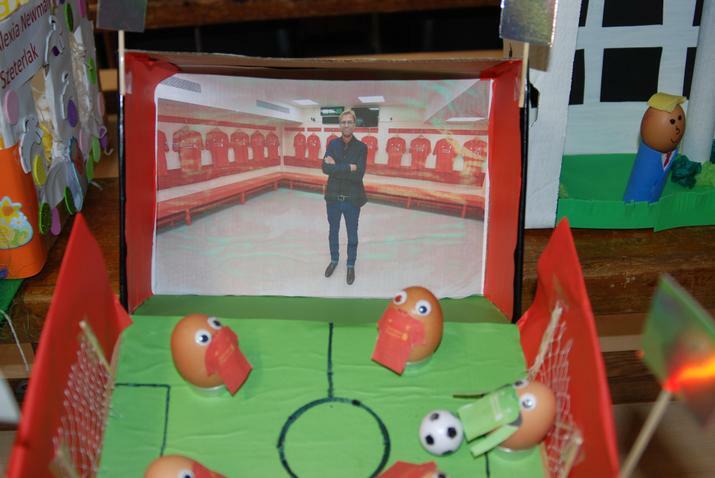 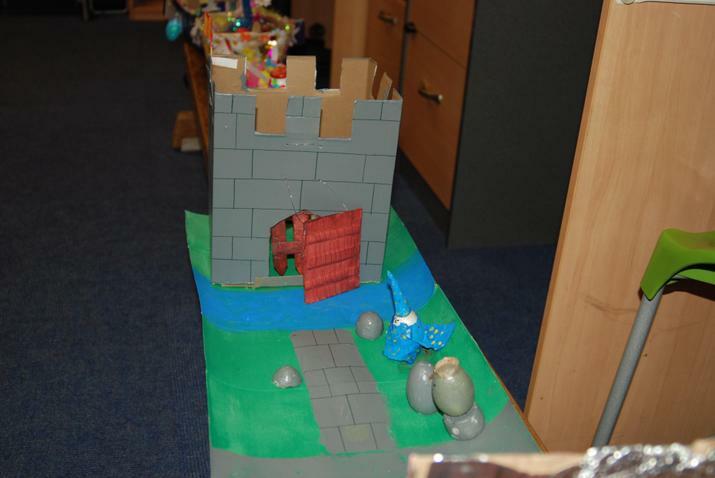 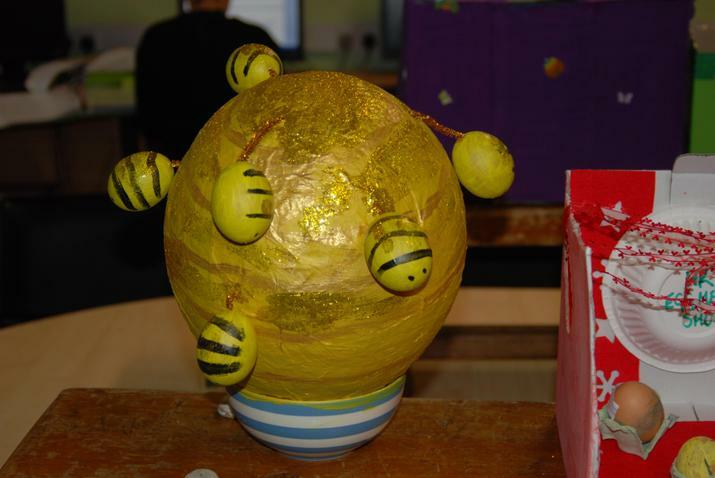 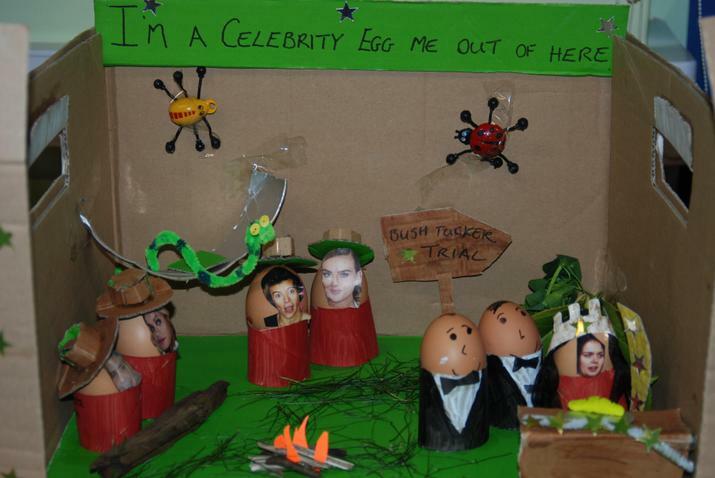 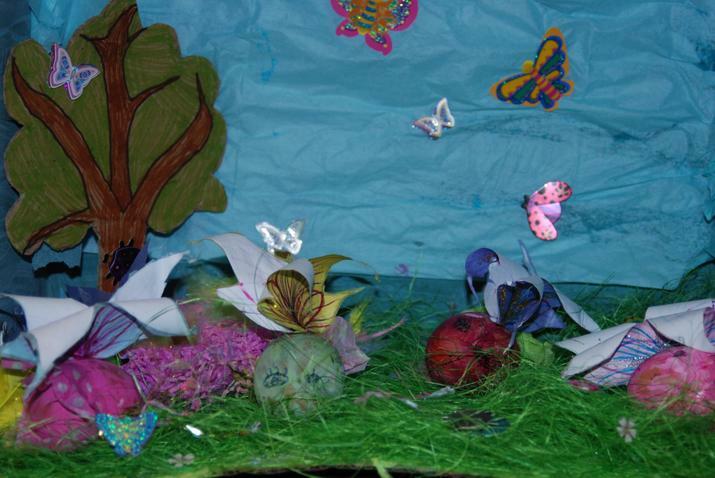 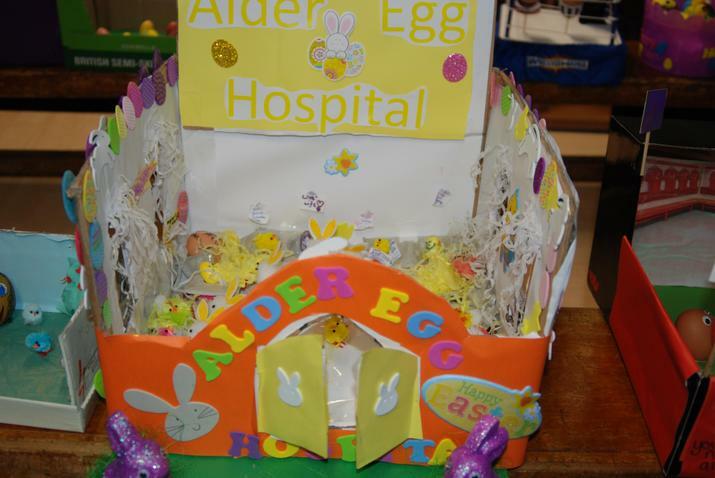 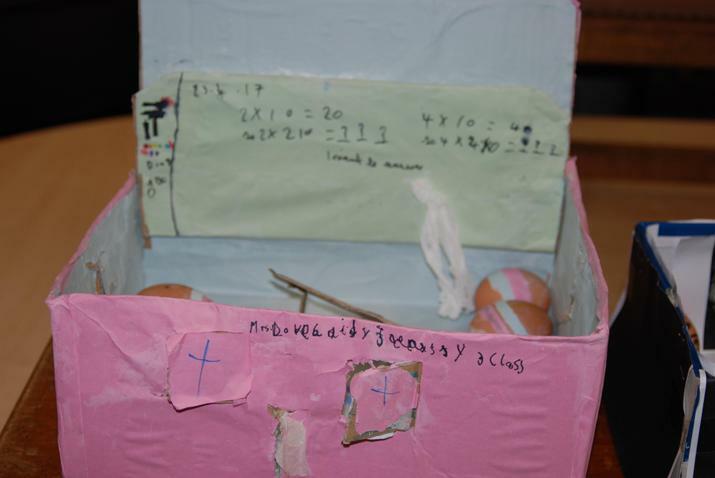 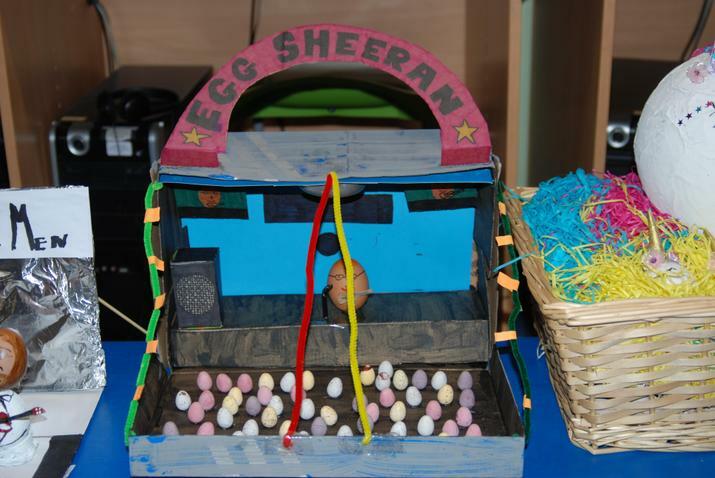 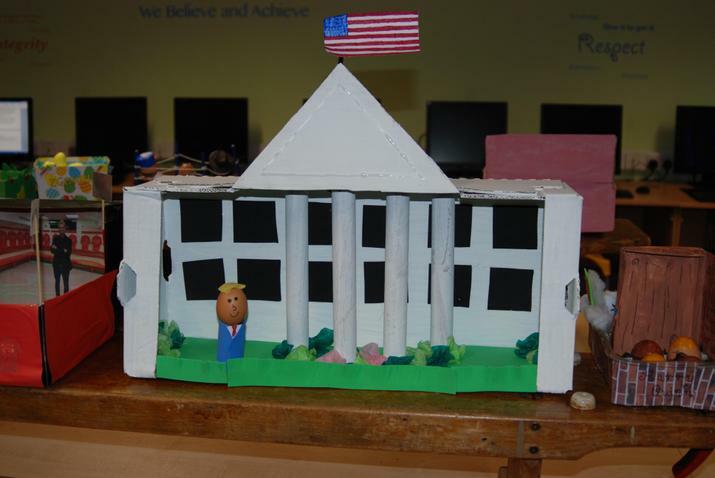 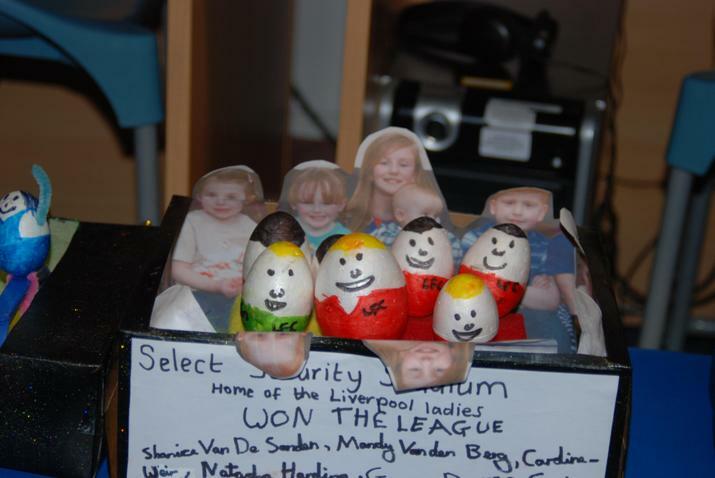 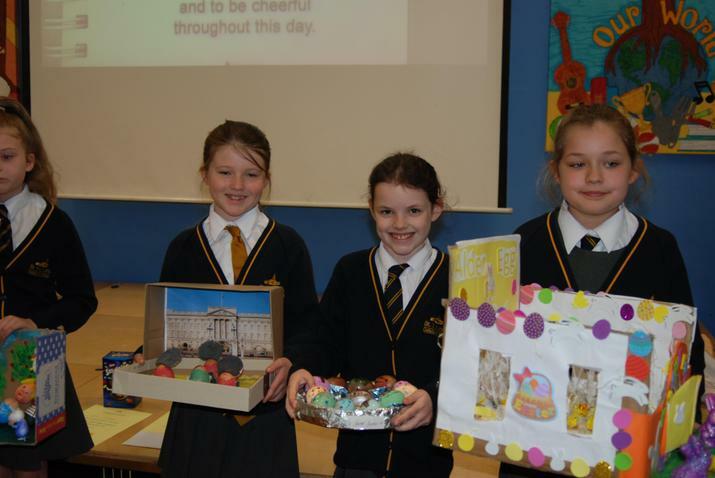 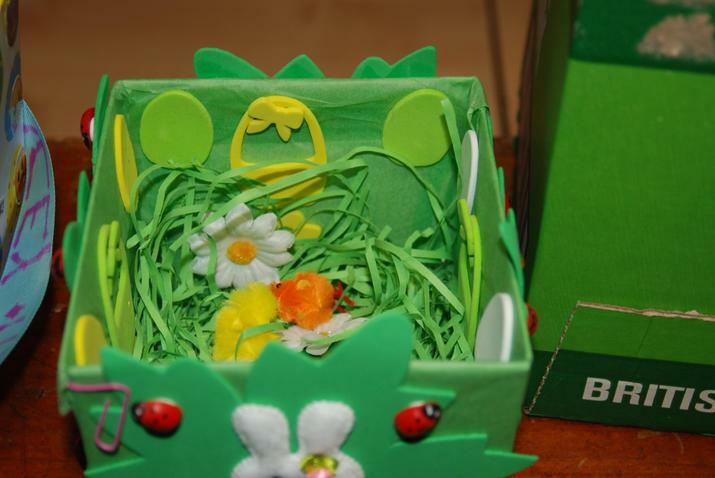 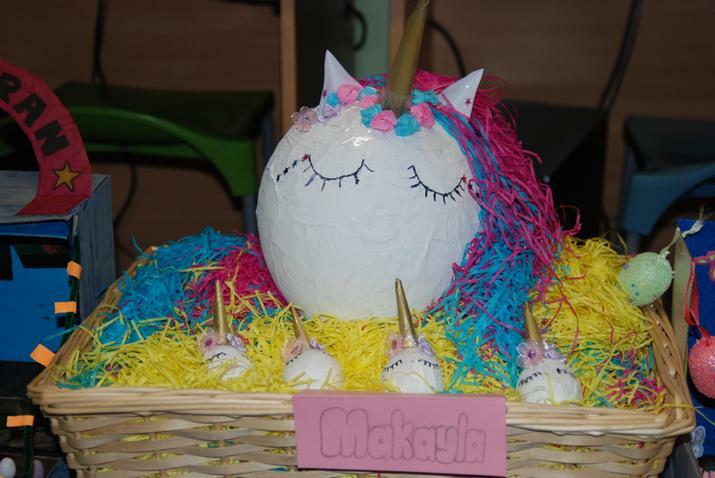 We have been amazed again at the time and effort that has gone in to the egg creations this year. 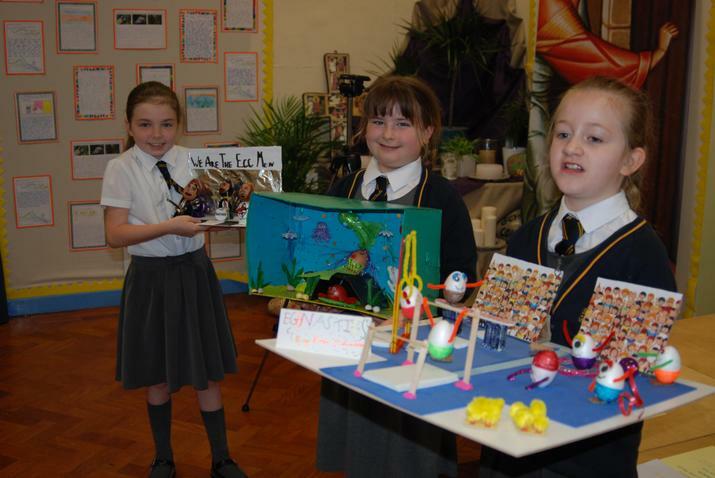 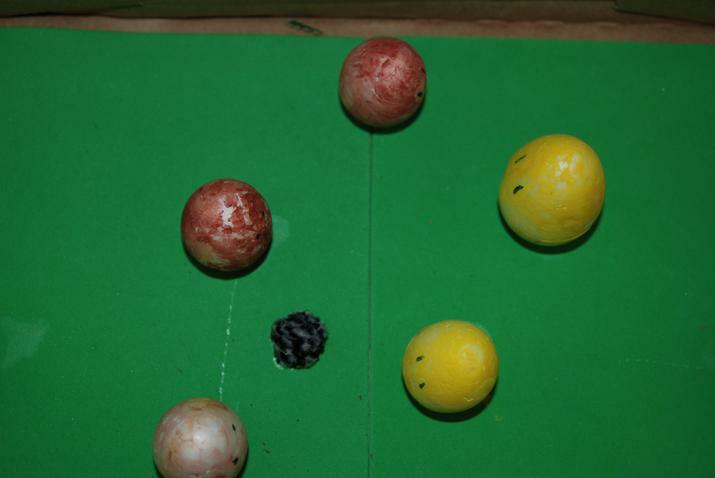 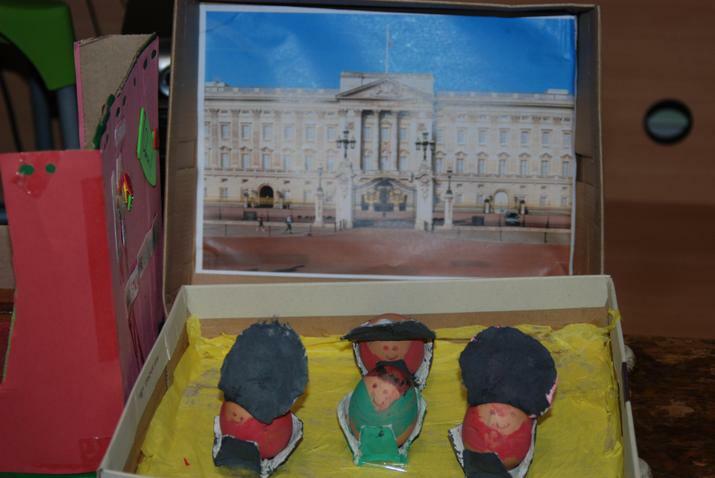 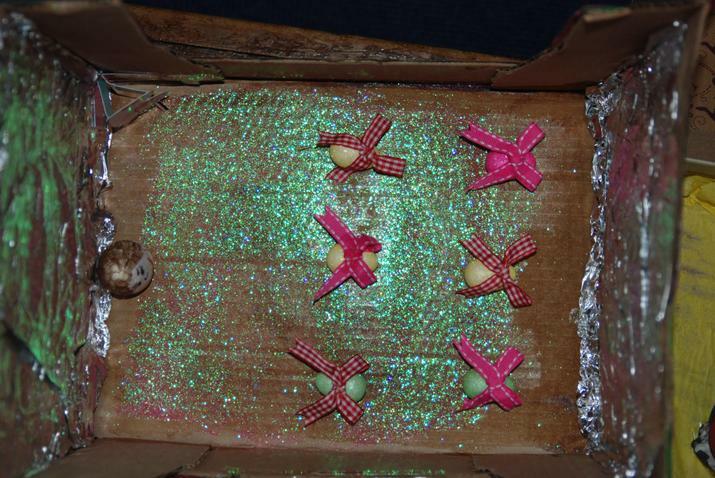 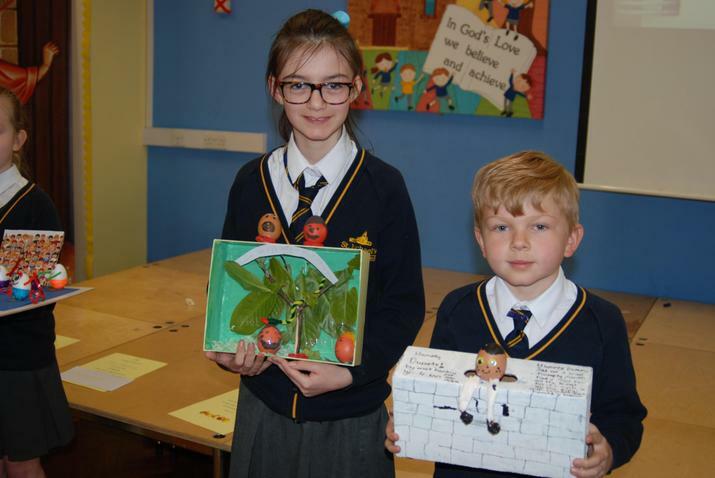 We had some very innovative and well thought out ideas and some wonderfully colourful exhibits. 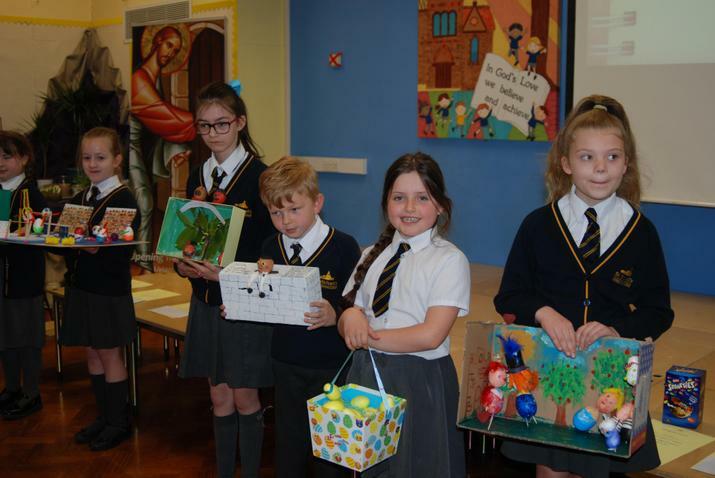 Our winners were lucky enough to receive certificates and cash prizes to spend in the holidays and every child was given a prize for taking part. 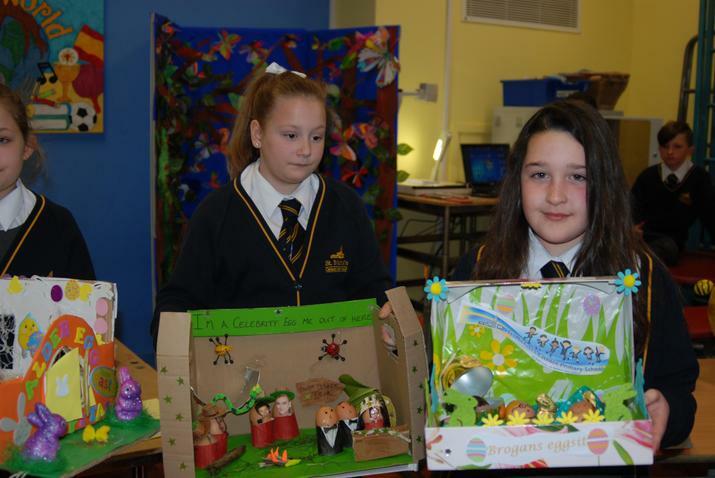 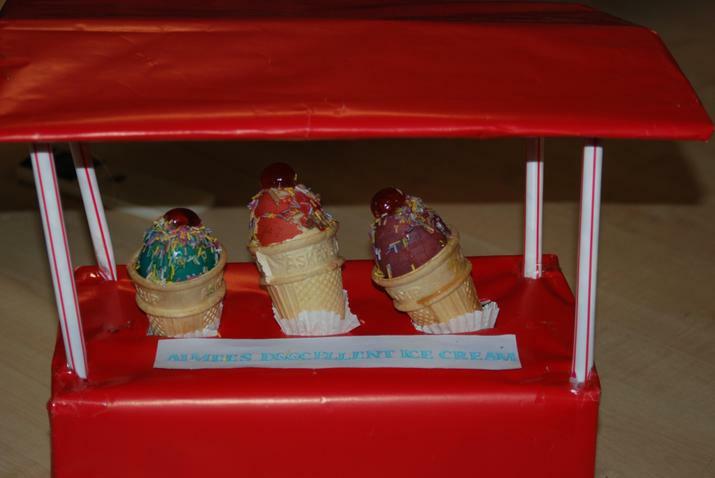 Have a look at some of the wonderful creations.